Wait a second; I know what you are thinking. 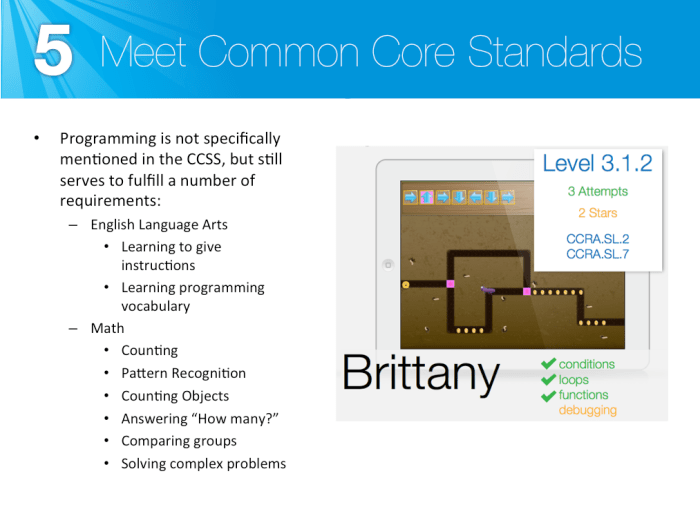 What on earth does instituting a programming curriculum in your class or school have to do with The Hobbit? Well, as it turns out, quite a lot actually. Begin something new, push aside all apprehensions, let down the sails, raise the flag, and set course on an epic adventure towards uncharted lands. With that in mind, I am by no means encouraging you to walk out of your front door, commandeer the nearest vehicle, and embark on a quest to slay dragons (unless this has always been your goal). I am, however, urging you to develop in areas outside of your comfort zone. For many, this means teaching programming. In The Hobbit, Bilbo Baggins is a small, eclectic, and reserved character that is reluctant to change his ways. When initially presented with the opportunity to join in on a fantastical journey to regain the Lonely Mountain, Bilbo refuses, as this would force him into a world that he was neither prepared for nor felt comfortable in. However, after spending some time soul searching, Bilbo ultimately opts into the quest, and becomes an integral part of an adventure that will forever be a part of hobbit lore. 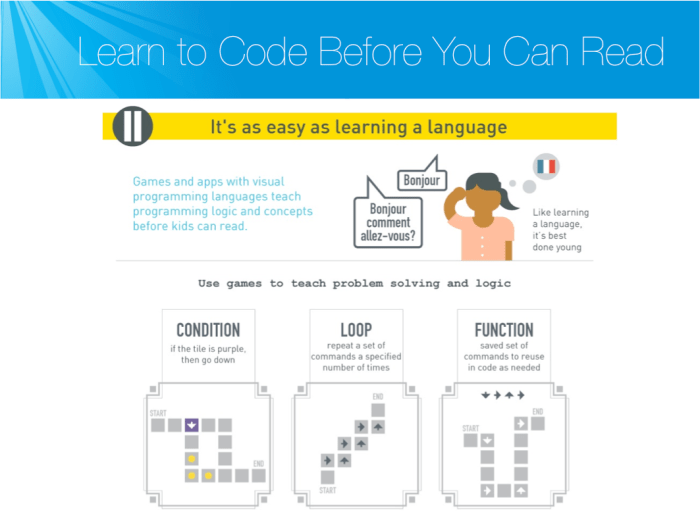 Programmers can read, write, and understand code, but teachers know best how to translate this material to their students in a language that they can grasp, and most importantly, engage with. 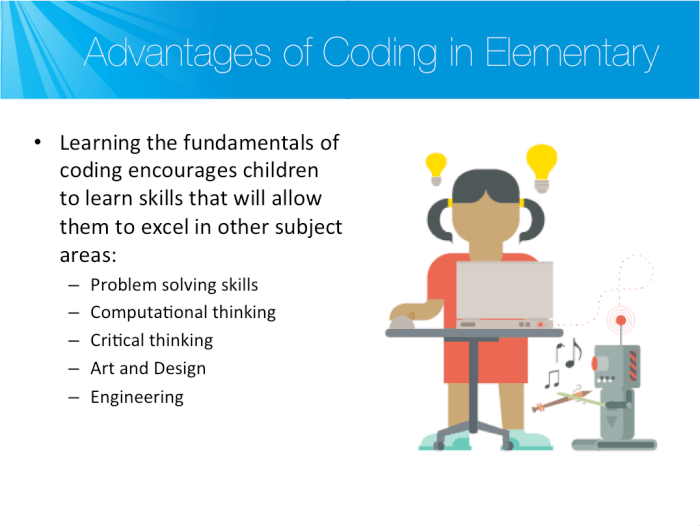 Certainly, some programming knowledge is always helpful, but introducing the fundamentals of coding, and showing students the amazing things that they can do with code is something that every teacher can understand. As hard as it is to believe, not having a background in computer science or programming can often be your greatest asset. 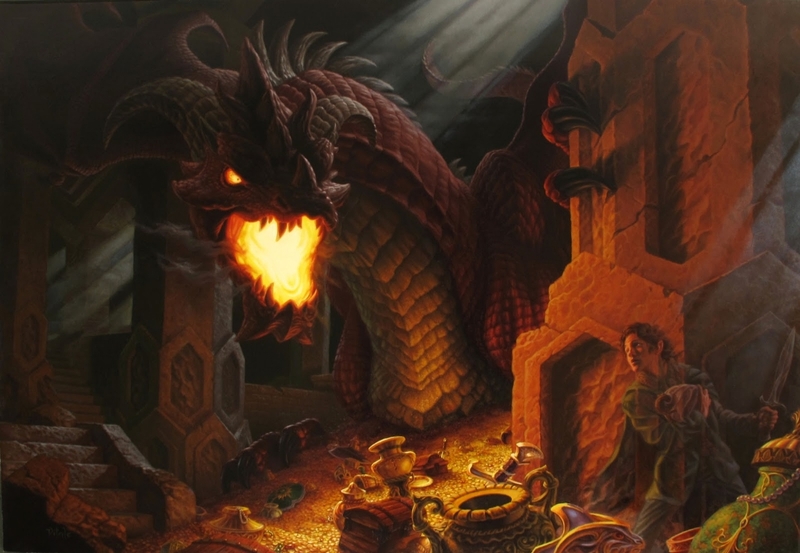 In The Hobbit, Bilbo’s lack of survival training and inexperience in battle became his most useful tools, and led him to find the ring, save the dwarves, aid in defeating Smaug, and recover the Arkenstone. On the other hand, the dwarves stubborn reliance on their combat training often get them in trouble, allowing Bilbo to introduce creative solutions. 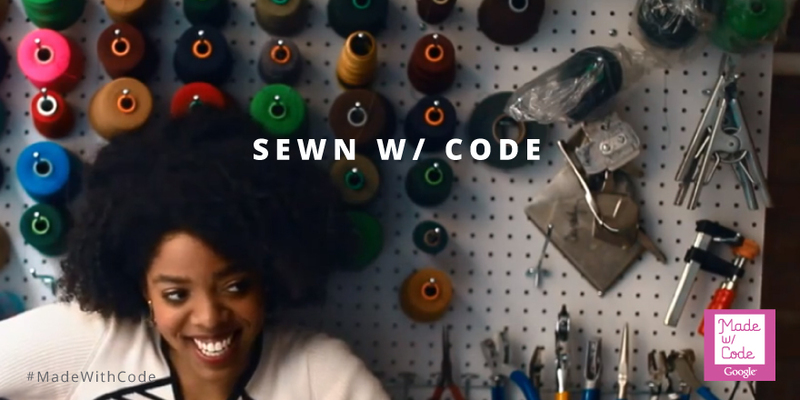 The beauty of learning to code is that you can use the skill in any industry you find interesting. 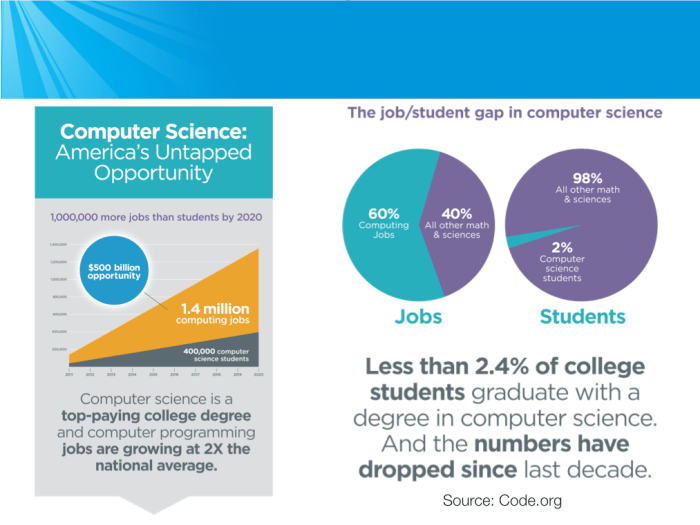 More than anything, computer science needs artists, fashion designers, or those with a passion for social justice. 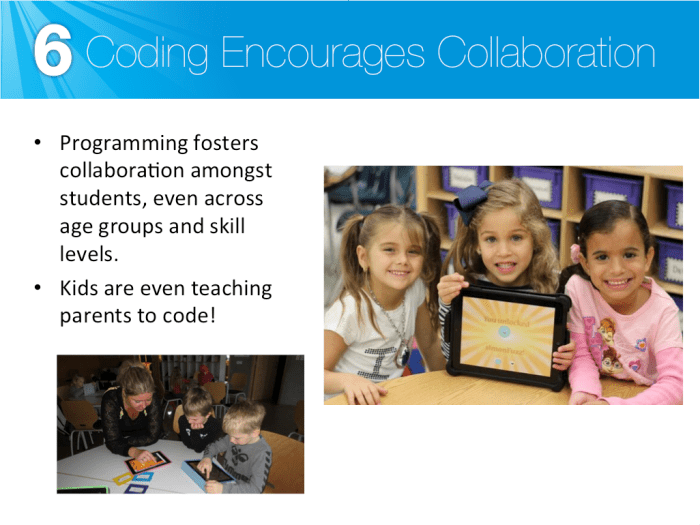 Showing students that you can use code in every subject from English to environmental science will help prepare a generation of young students for the challenges of the 21st century. 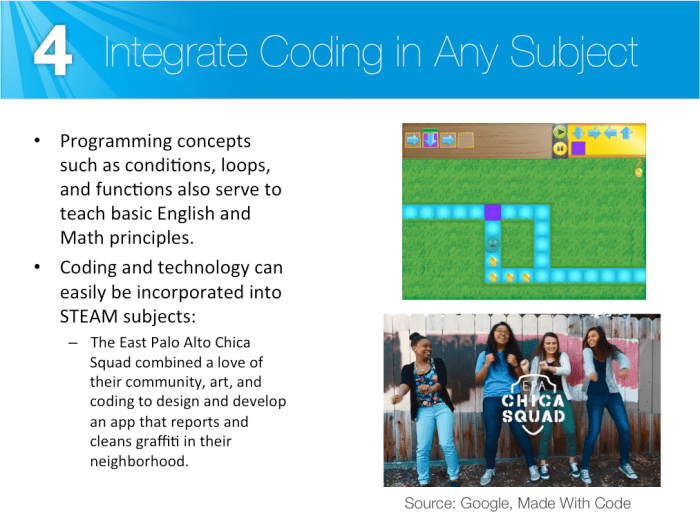 Coding to solve problems shows students how they can use computer science to help make our world a better place to live. In The Hobbit, Bilbo was forced to let go of his fears and reservations. He let his natural instincts and talents lead him to greatness. 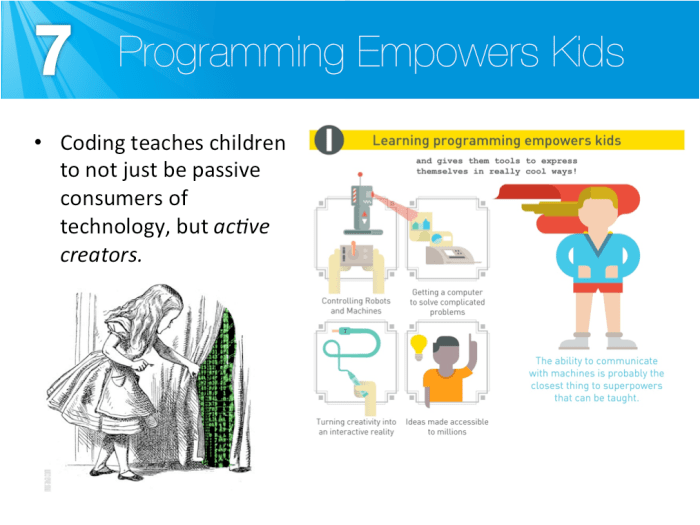 Don’t be afraid to let go of your students, and allow them to become immersed in programming. 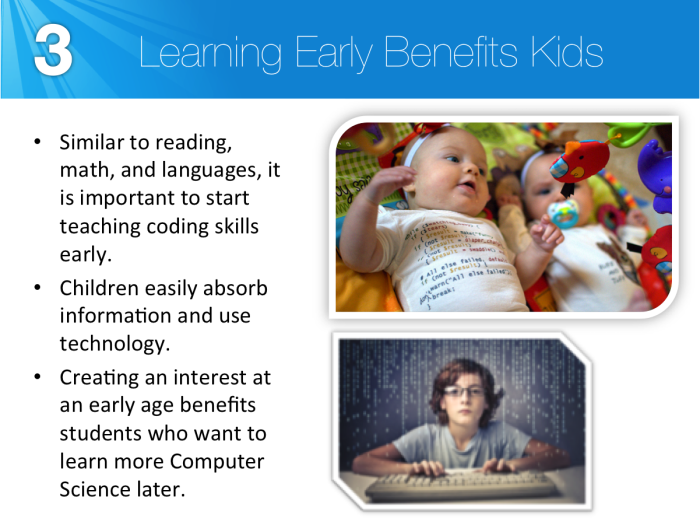 Great programmers like Mark Zuckerberg and Bill Gates taught themselves to code. 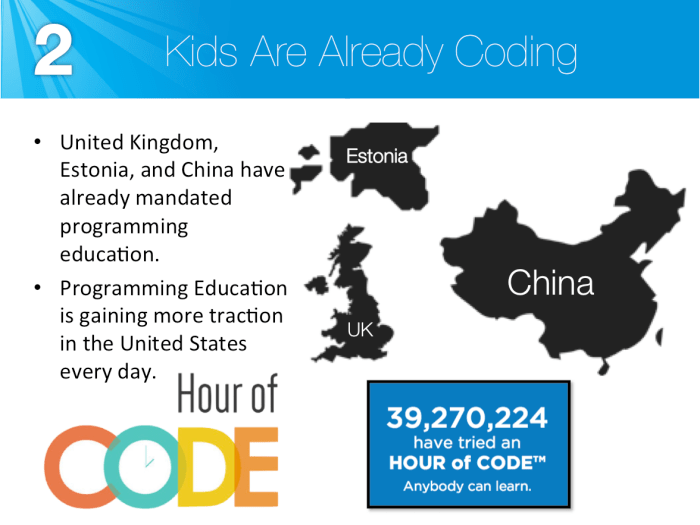 You can facilitate your student’s coding education by encouraging them, but you don’t need to have all the answers. 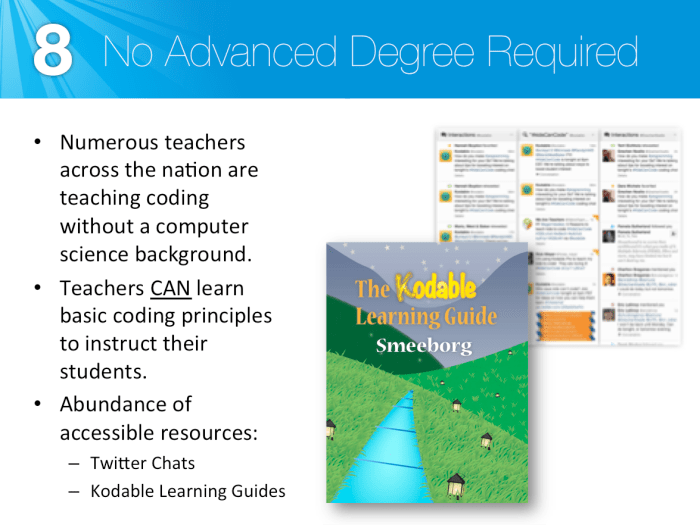 A programming curriculum like Kodable engages students so they can get started with programming education on their own. So, what do students need most? They need you teach them innovation, and help them understand how they can creatively apply, utilize, and further their programming talents. Bilbo did not make his journey alone, but had great friends help him along the way. 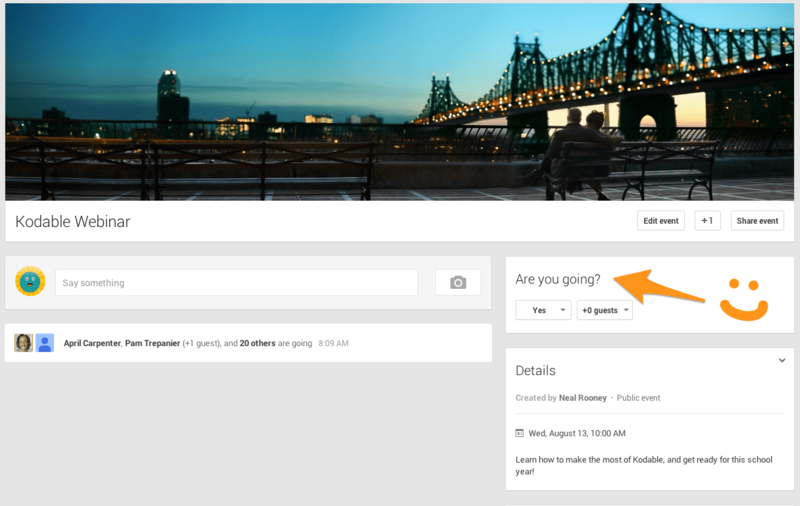 You do not need to be alone in your journey either. 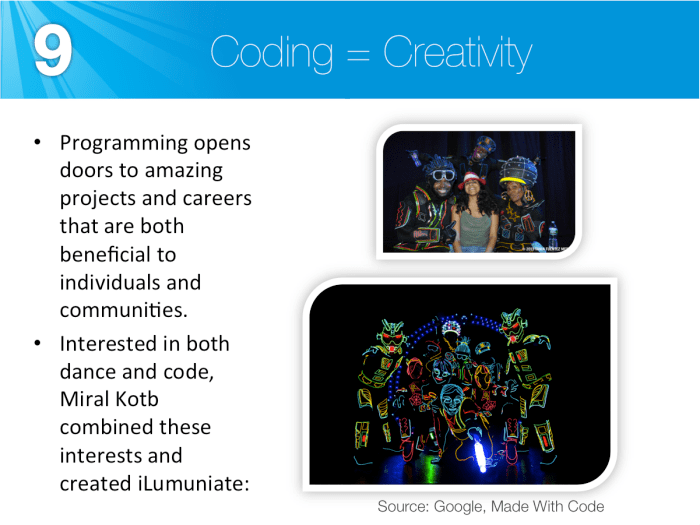 When we started Kodable, there were very few people teaching kids to code. 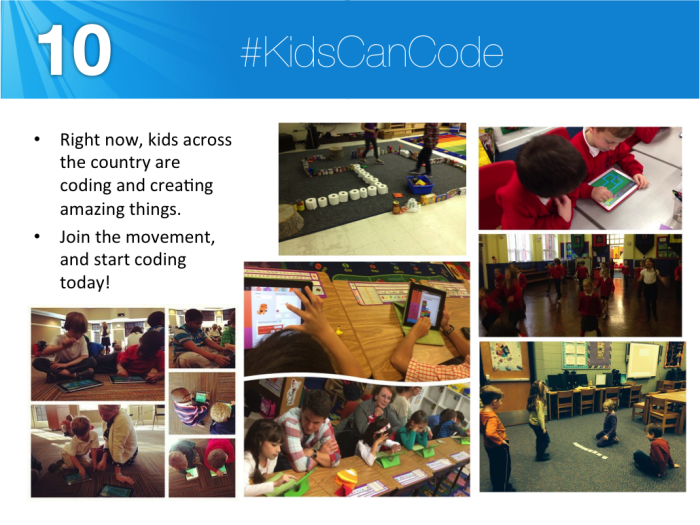 We started a biweekly Twitter Chat called #KidsCanCode to be a community for people to talk about programming education. There are dozens of teachers who join regularly to talk about struggles and triumphs of creating their own programming curriculum. 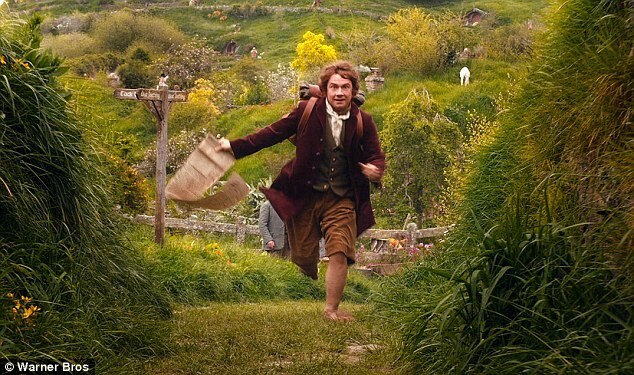 Once Bilbo established that he was fully committed to his journey, he never once regretted his decision to leave his comfortable home in the Shire. Instead, he relished the friends that he made, the experiences they shared, and the positive impact that his actions had on his surrounding community. 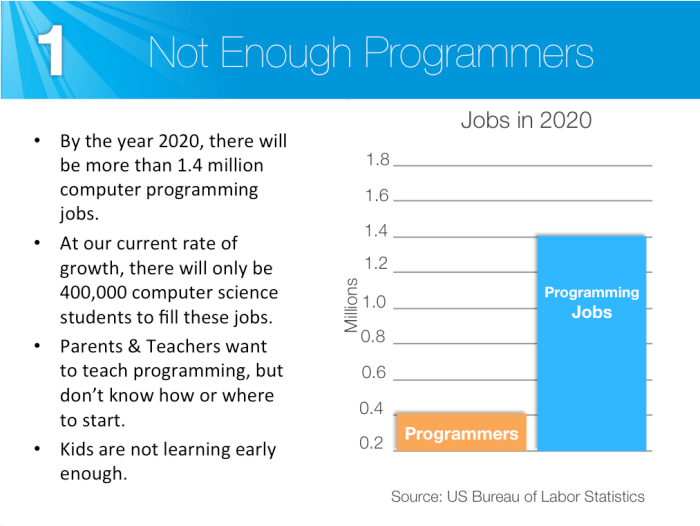 Similarly, I promise you that your decision to introduce a programming curriculum in your classroom or school is one that you will never regret.